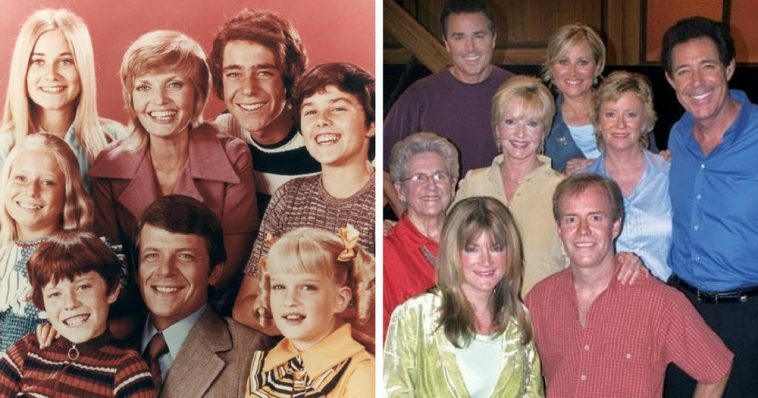 How The Cast Of "The Brady Bunch" Aged | Do You Remember? We all have fond memories of The Brady Bunch. It is time and time again considered one of the defining shows of the ’70s. However, during its original run, the show never received critical acclaim or high ratings. 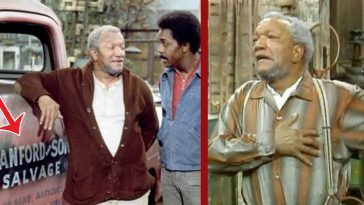 It wasn’t until its syndication that the show became popular with children and teenagers, which led to reunion shows and spin-off movies. It’s hard to imagine the lovable cast as anything but their roles on The Brady Bunch. But that does leave one to wonder, where are they now? 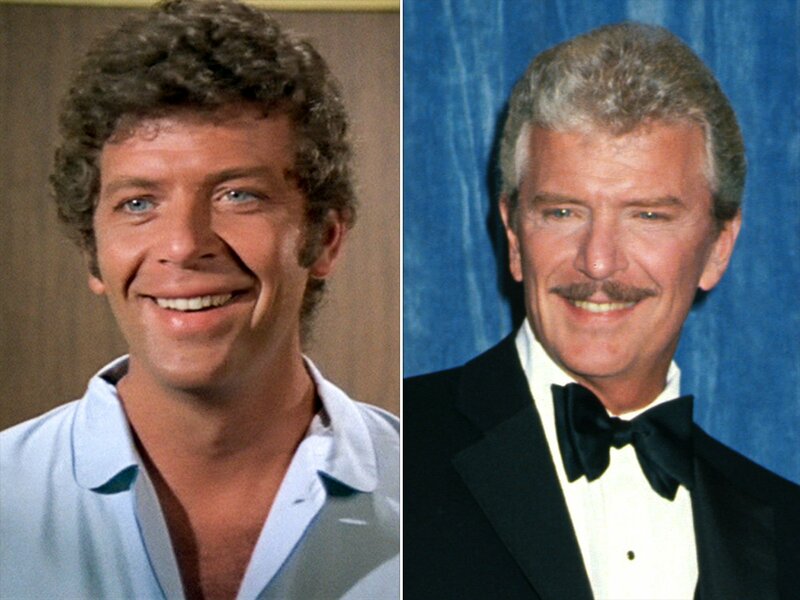 Robert Reed played classic family man Mike Brady, which he is most known for. 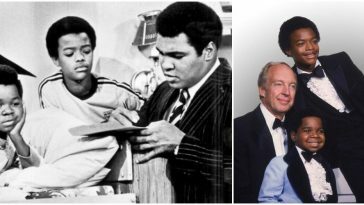 However, he is also known for work he did before the Brady’s, such as his roles in The Defenders and The Boy in the Plastic Bubble with John Travolta. After The Brady Bunch, Reed reprised the role of Mike Brady a few times and did a few smaller films before finally becoming a drama teacher at the University of California in Los Angeles. He died in 1992 at 59 from what was attributed to colon cancer. However, it was later learned that his death was hastened by AIDS. As the first woman to ever co-host The Tonight Show, Florence Henderson has done quite well for herself. 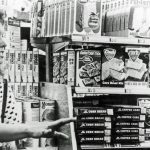 Her role as matriarch Carol Brady made her famous, but after that, it was all her. 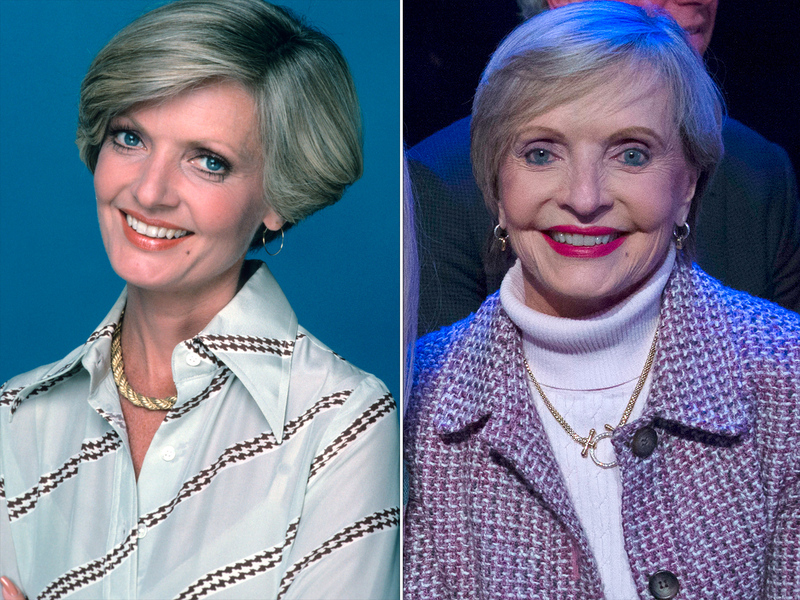 In 2008 she got her own show, The Florence Henderson Show, and has had roles in The King of Queens, 30 Rock, and The Cleveland Show during the years leading up to her death at age 82 when she passed away on Thanksgiving Day, 2016 from heart failure. 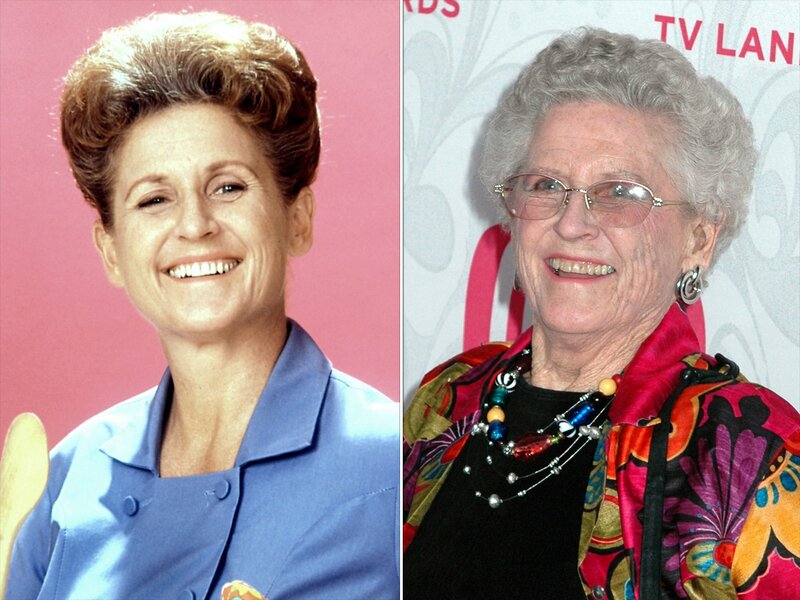 Ann B. Davis (like most of the Brady Bunch) is most known for her role as Alice, the quirky, advice-giving housekeeper. She did theatre all her life before getting the acting bug in 1956. But in 1976, after The Brady Bunch ended, she quit show-biz altogether and became a born-again Christian. Davis never married nor was she publicly known to have been romantically linked to anyone. Davis died at the age of 88 on June 1, 2014. 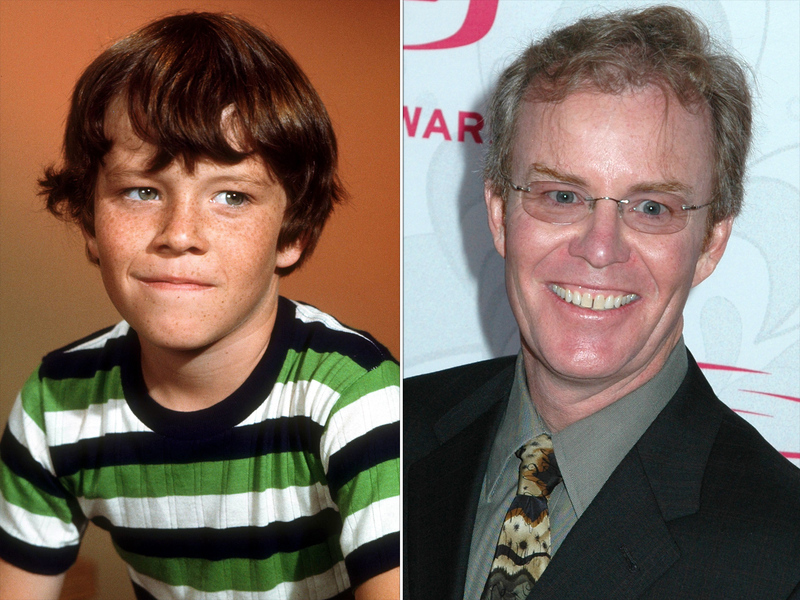 Unlike Eve, Mike Lookinland appeared on numerous Brady Bunch reunion specials. However, he eventually found his way behind the camera, working as a production assistant on numerous films. He credits Mike Reed, his fictional father, for influencing his passion for cameras when Reed gifted each Brady cast member with Super 8 cameras. Currently, however, he lives in Salt Lake City where he operates a business that makes decorative concrete. 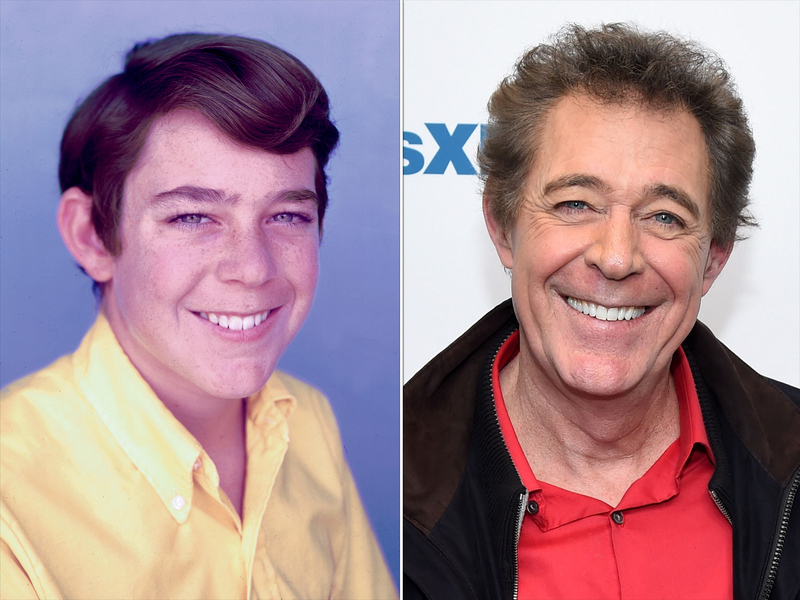 The oldest Brady boy, Barry Williams, had a few guest-starring roles on General Hospital, Three’s Company, and That ’70s Show. He also delved into musical theater touring with Grease, West Side Story, and The Sound of Music. Most recently, he had a job on Sirius Satellite Radio as a DJ spinning 70s music. 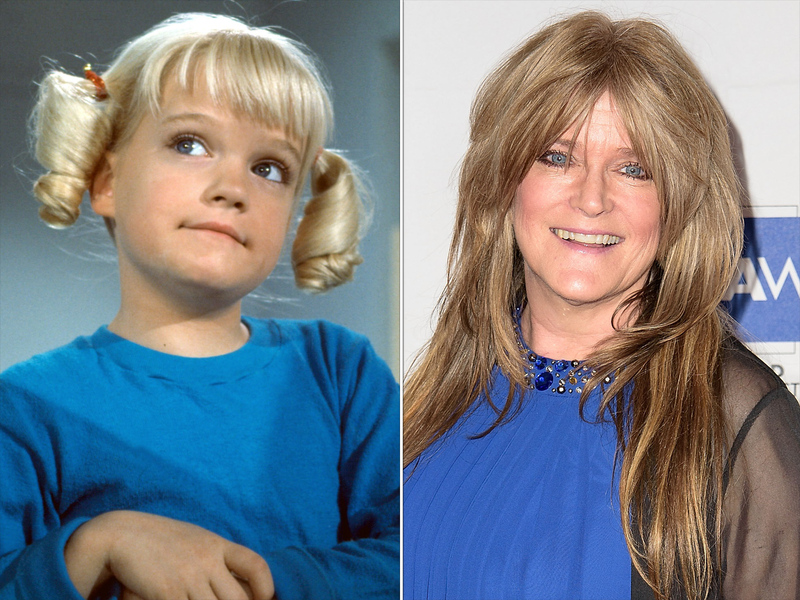 The youngest Brady daughter, Susan Olsen, took a different direction after her stint as Cindy Brady. She became a graphic designer and worked for a clothing store in Malibu, California. She also started her own company, Man in Space, where she created glow-in-the-dark Converse sneakers. 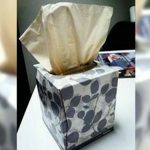 She also became a popular talk show guest and eventually starred in her own talk show on KLSX Real Radio 97.1 called Ober and Olsen, with Ken Ober. 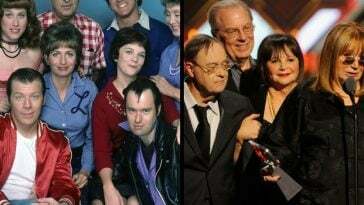 Laverne And Shirley Cast – Where Are They Now?